With its diverse use of forms and textures, paper remains one of the most versatile mediums for artists. 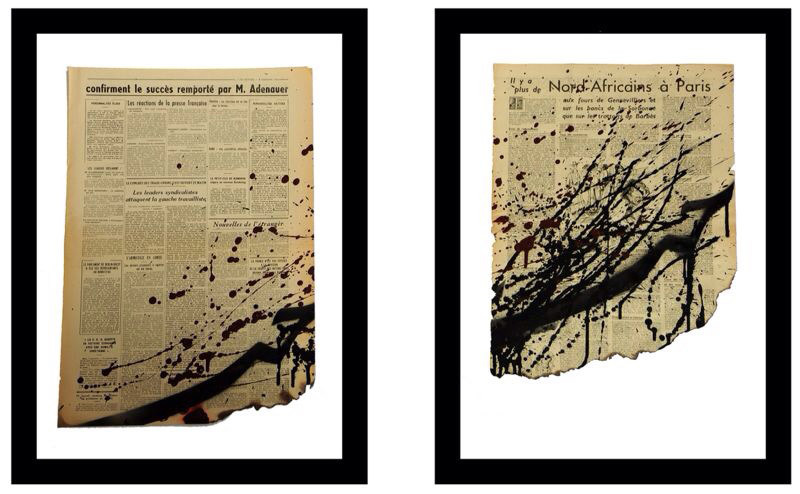 Waraq is a group exhibition that seeks to explore the unconventional use of the paper medium. Techniques include cutting, folding, and even carving. Different paper based items, such as newspaper, are also utilized. Through this, Waraq intends to reexamine the identity of the paper medium revealing its potential to take on a variety of forms. Artists: F160, Wael Al Khars, Deena Qabazard, Mohammed Al Kouh, Shahad Al Asfour. Exhibition is curated by Shahad Bishara.